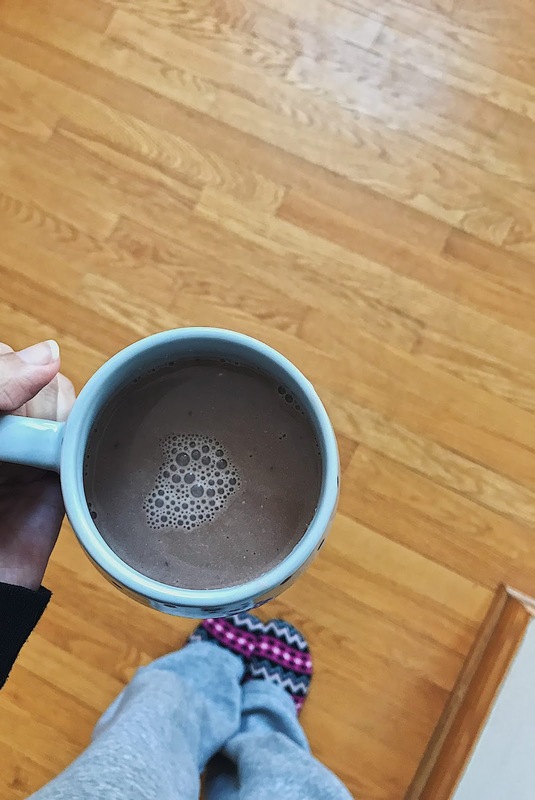 Looking for a delicious drink to help you warm up during the crazy winter weather? After taking a trip to Trader Joe’s, I found this Blueberry Lavender Almond Beverage. I typically use almond milk in my coffee, but today I was craving chocolate (but then again, when am I not? ), so I opted for a hot cocoa drink instead. 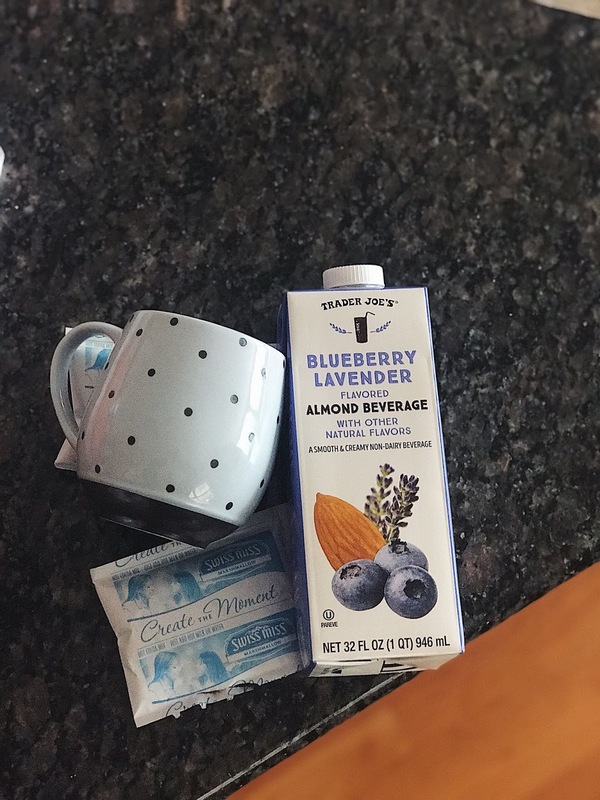 In a saucepan, add Blueberry Lavender Almond Beverage (1 cup per serving). Once the almond milk is heated, add in hot chocolate mix and stir well. Serve in a mug and add any additional toppings! 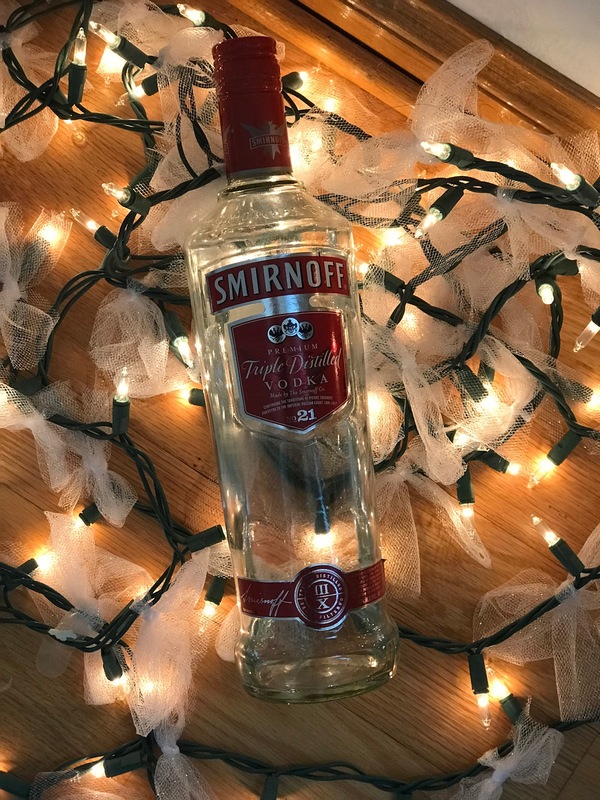 The holidays are coming up and that means holiday parties.. and drinks. I’ve put together a few delicious cocktails that are sure to be a hit! Today’s featured cocktail: Shaken Tipsy Lemonade. 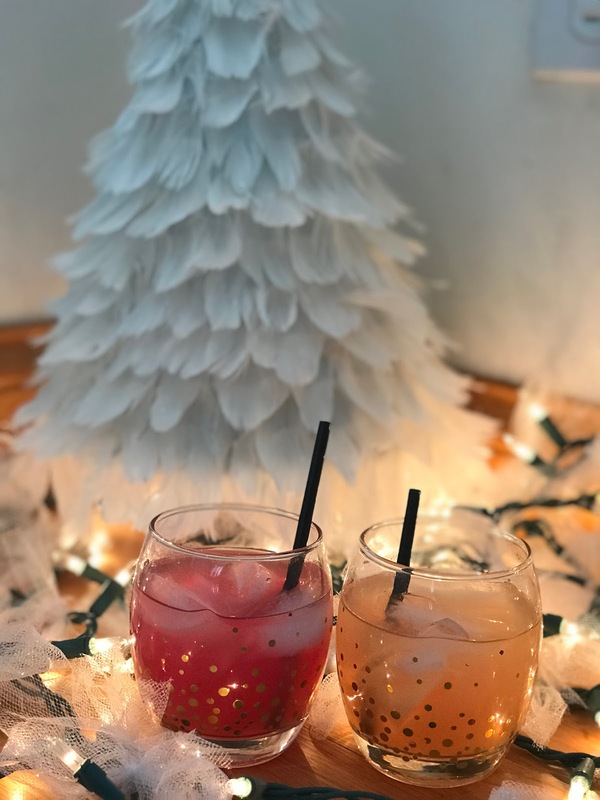 Be sure to subscribe and stay tuned for more holiday cocktail recipes! 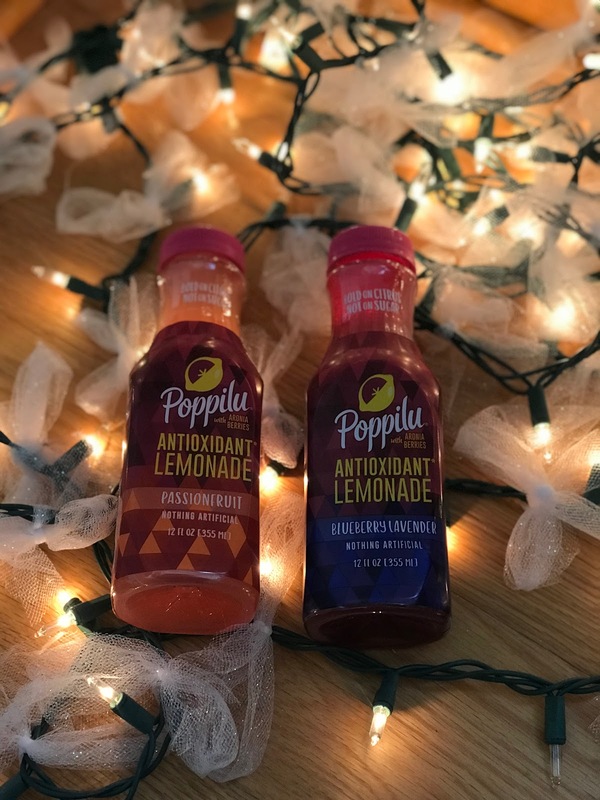 •Poppilu Lemonade -I used Passionfruit and Blueberry Lavender flavors. The number of bottles needed depends on how many people you are serving. One bottle makes two drinks. •Vodka-I used a half of a shot per drink only because I am a light weight! Combine lemonade and vodka to cocktail shaker. Shake well and serve over ice!